My favourite memory from my employment at AC Silver is my mum’s first visit to the retail shop. She said something that has stuck with me for three years. 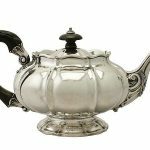 “Imagine if all the original owners of all these wonderful items of silver were here in the shop right now.” This insightful comment is the inspiration for this week’s blog. 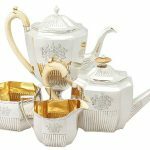 This fabulous example of English silversmithing was produced in 1825 under the reign of King George IV. 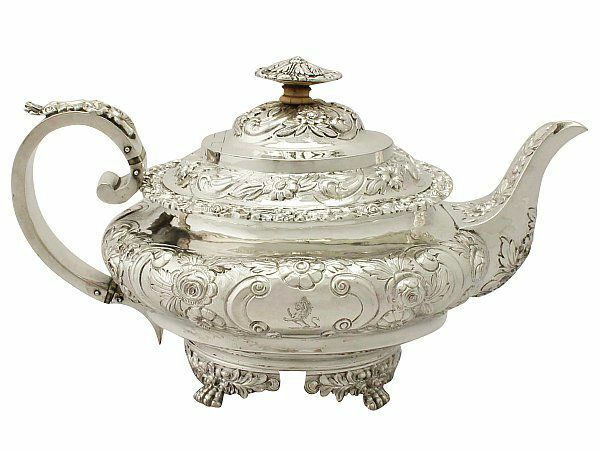 I want to put into context the age and in turn reveal the excellent condition of this piece, considering all this silver teapot has lived through. 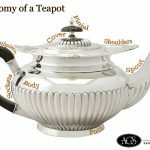 The first significant event this teapot witnessed will have been the Death of King George and the coronation of Queen Victoria, in 1837; followed by the abolishment of slavery in the British Empire in 1838. In 1846, as the owners of this exceptional piece poured themselves a cup of tea, were they turning the pages and absorbing the story of Oliver Twist by Charles Dickens? Or baffled by Darwin’s “On the Origin of Species” in 1859? 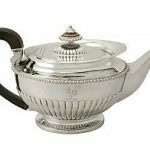 Over the past 188 years this silver teapot has been witness to eight monarchs, the inception of electricity, two world wars, the sinking of the unsinkable Titanic, three Olympics Games held in Britain, the first lady Prime Minister, Concorde and many more monumental moments in British history. Despite Two World Wars, (the latter including the Blitz) and, three significant global recessions this teapot remains in exceptional presentation condition. 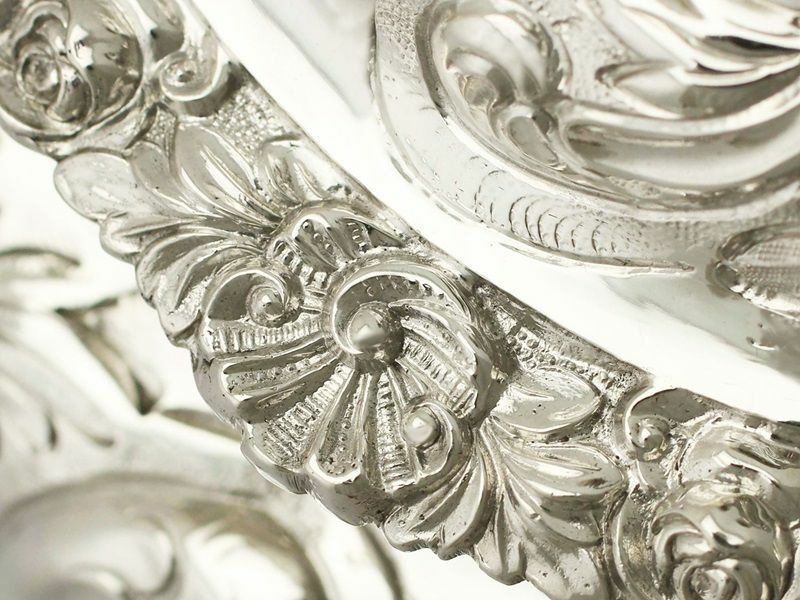 AC Silver has many perfect examples of British craftsmanship, every piece with its own unique history. 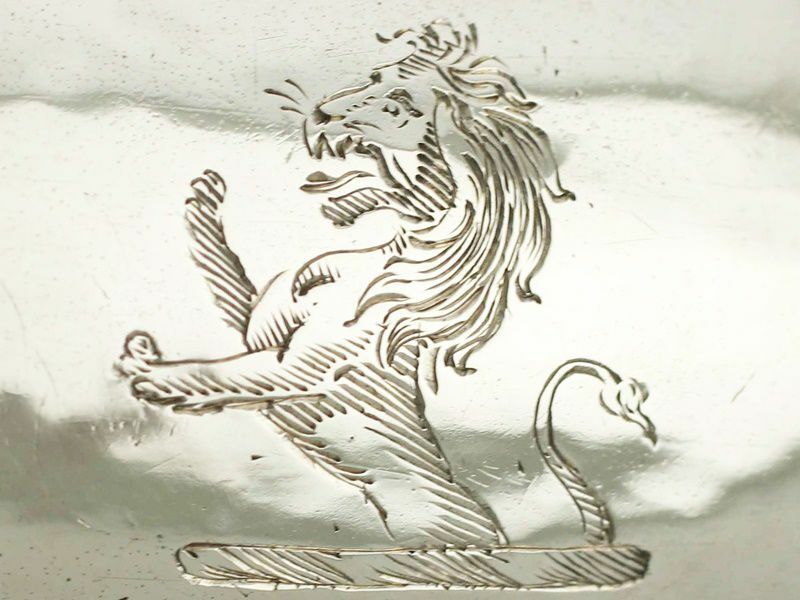 Occasionally a piece will be engraved with a family crest or inscription offering the buyer a clue to its provenance. 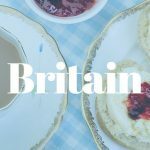 Unfortunately not every piece will have a clue to its original owner; however the hallmarks allow us to identify its maker, origin and date. Previous Entry: How Much Is My Silver Worth?